Don’t Buy This « Nothing in Biology Makes Sense! 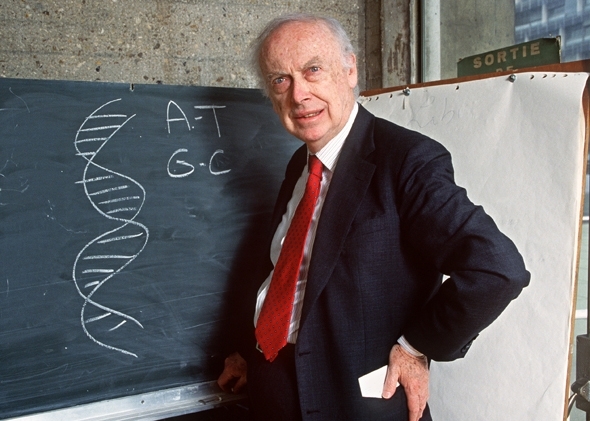 One of the co-founders of the structure of the DNA, James Watson, is selling his Nobel Prize medallion. What else did the resident bad grandpa of science say recently? Read more here. This entry was posted in diversity in science, politics, science communication.